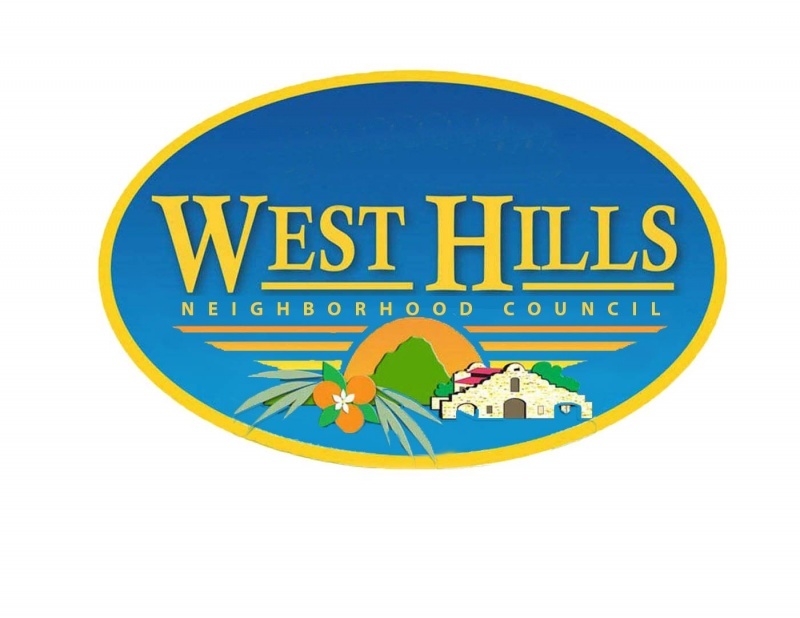 Two new board members will take the oath of office when the West Hills Neighborhood Council meets at 7 p.m. on Thursday, Nov. 3, at de Toledo High School, 22622 Vanowen St. in West Hills. 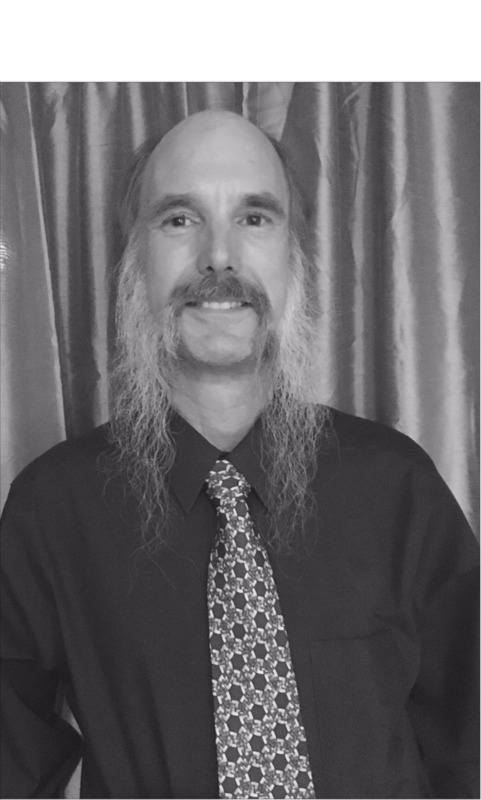 At its October meeting, the board selected Brad Vanderhoof and Myrl Schreibman to complete the terms of two board members who resigned in August. Vanderhoof and Schreibman emerged from a demanding process that began with applications filed by 20 members of the West Hills community. The process included interviews conducted by an ad-hoc Vacancy Appointment Committee led by WHNC Vice President and Co-Chair Charlene Rothstein and board member Steve Randall. “Our Board of Directors is back to full strength with 25 hardworking volunteers,” WHNC President Dan Brin observed. “Some Neighborhood Councils have trouble filling the seats on their boards, but this is not a problem in West Hills. The agenda for the Nov. 3 meeting also includes discussion and possible action concerning a Chick fil-A restaurant planned for the northeast corner of Fallbrook Avenue and Victory Boulevard, as well as other issues. Click here for the complete agenda. The public is always welcome and encouraged to attend.